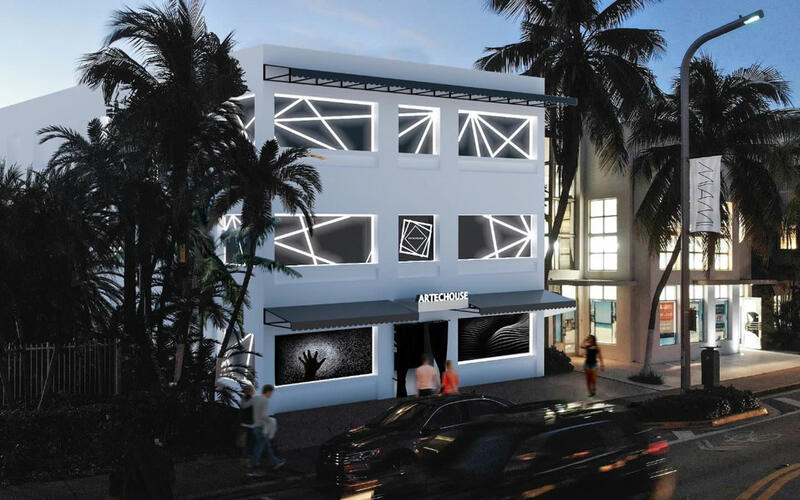 Artechouse is a first-of-its-kind art space that connects art and audience by showcasing experiential and technology-driven works by artists who are forerunners of the new age in the arts and technology. Come and experience a unique, immersive sensory encounter. Check the website for the latest information on exhibitions. They are open daily from 10 a.m. to 10/11p.m. Sessions are every 60 minutes, but you must arrive 10 minutes before your scheduled visit. This experience is suggested for those 6 years of age and older. Tickets can be purchased online. The ticket price for adults is $24, students and seniors (65+) with proof pay $20, children between 2 and 17 years of age pay $17. Taxes and fees are separate.